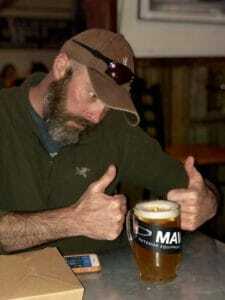 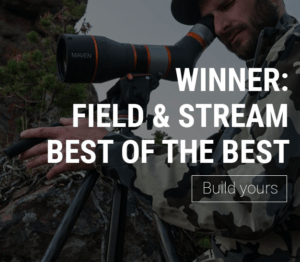 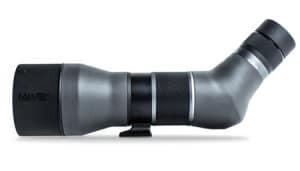 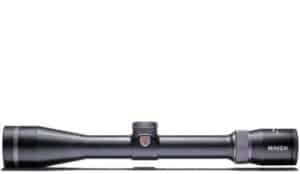 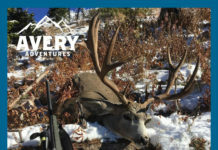 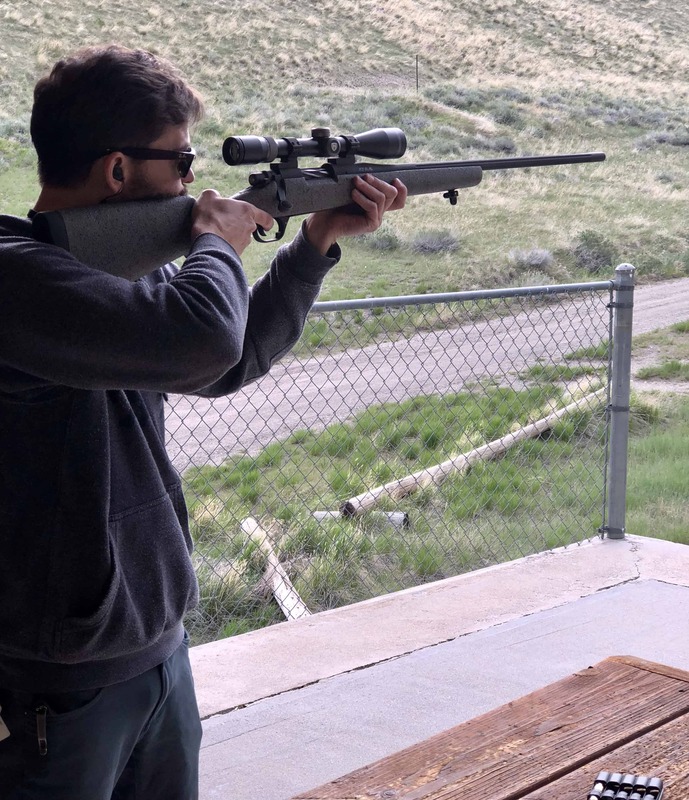 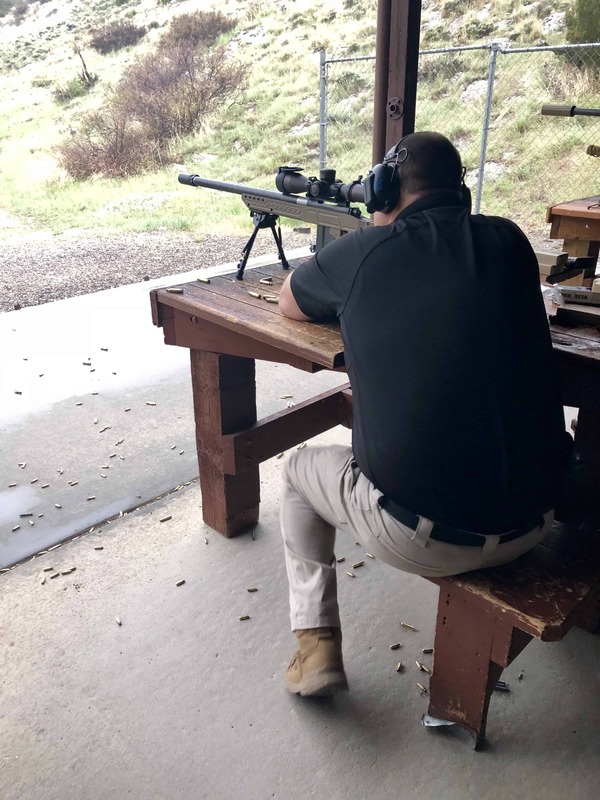 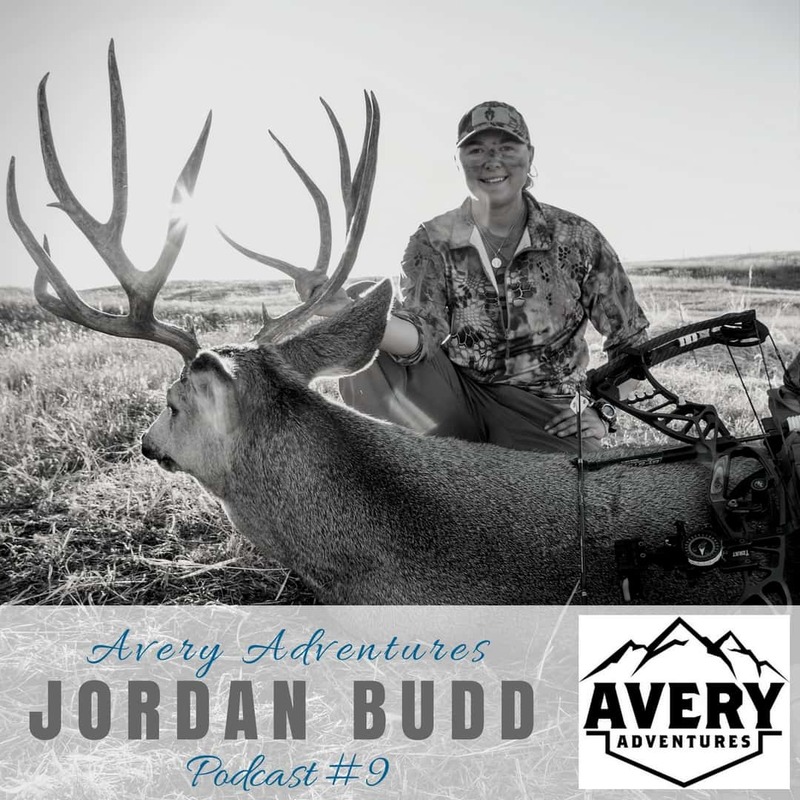 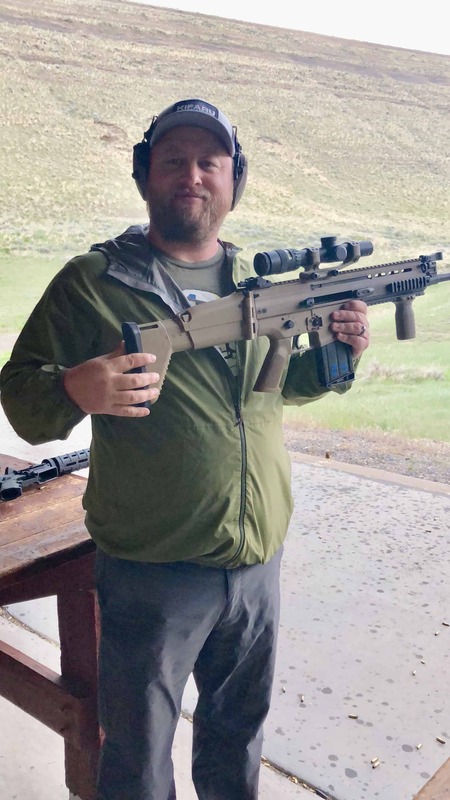 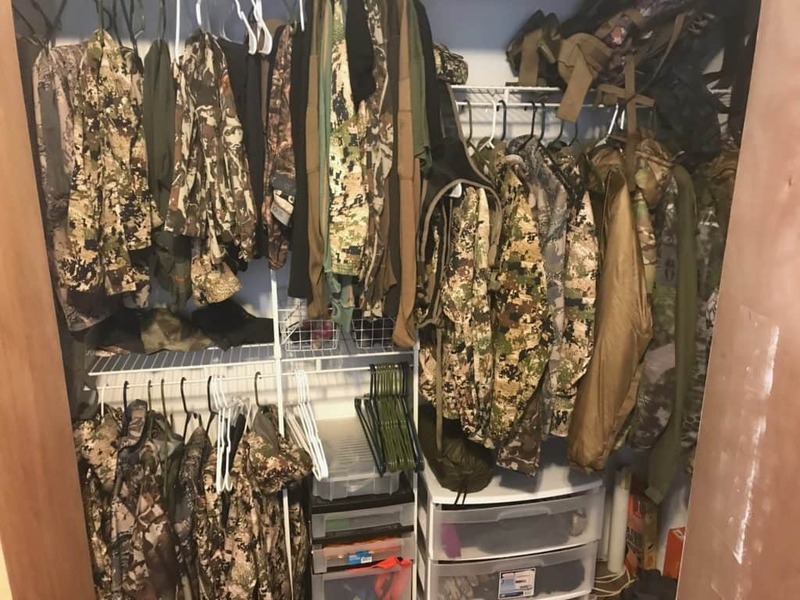 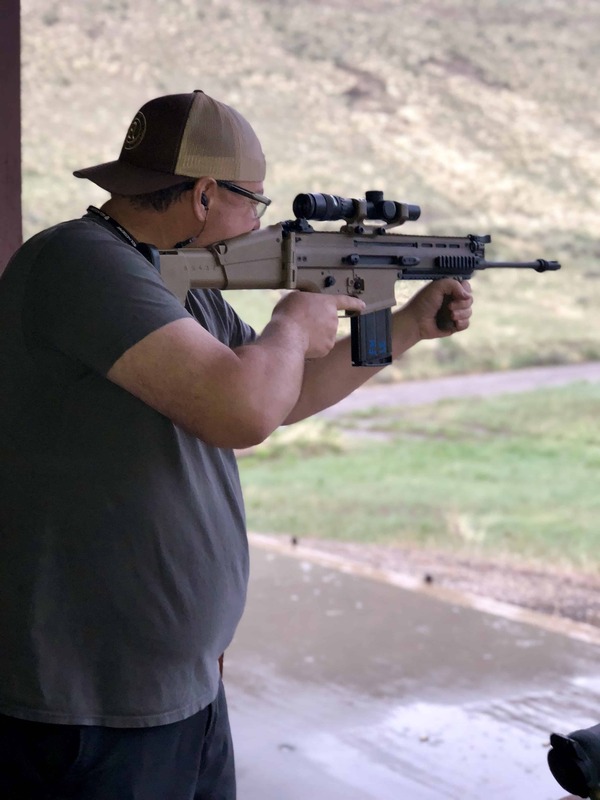 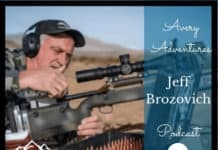 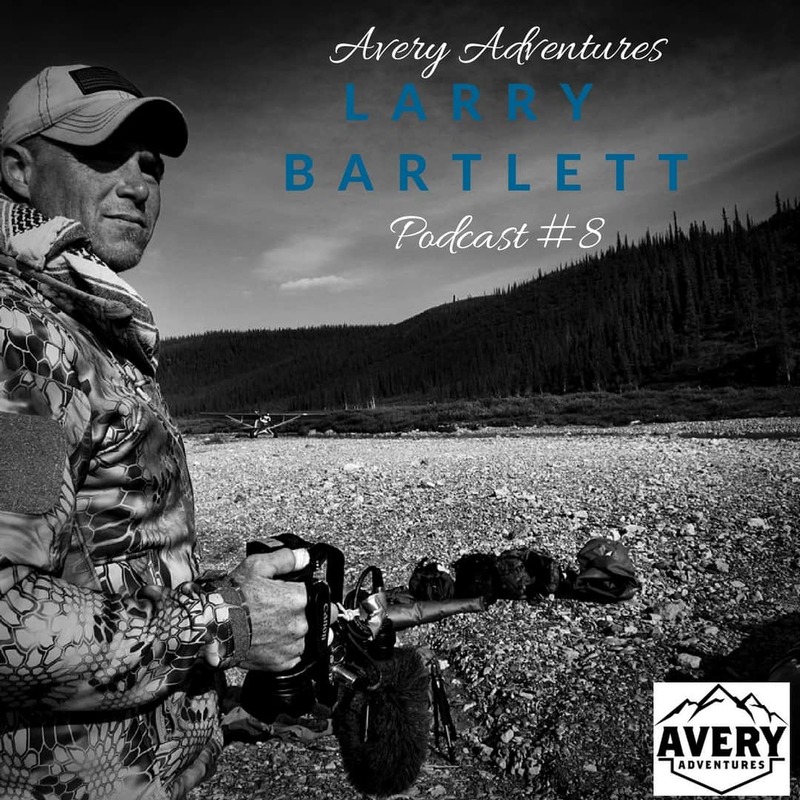 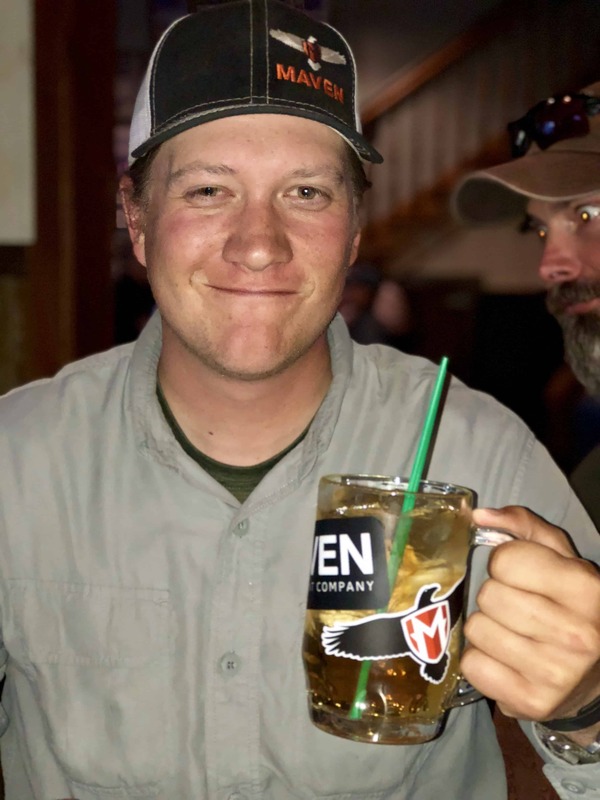 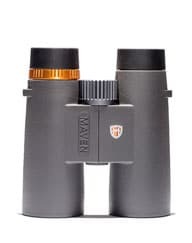 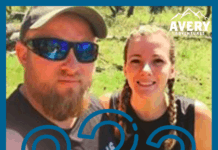 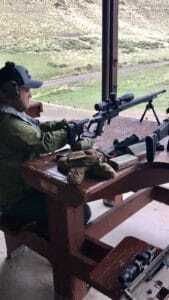 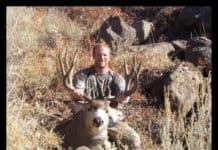 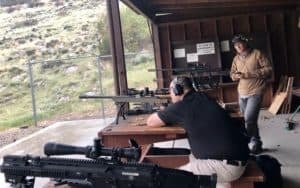 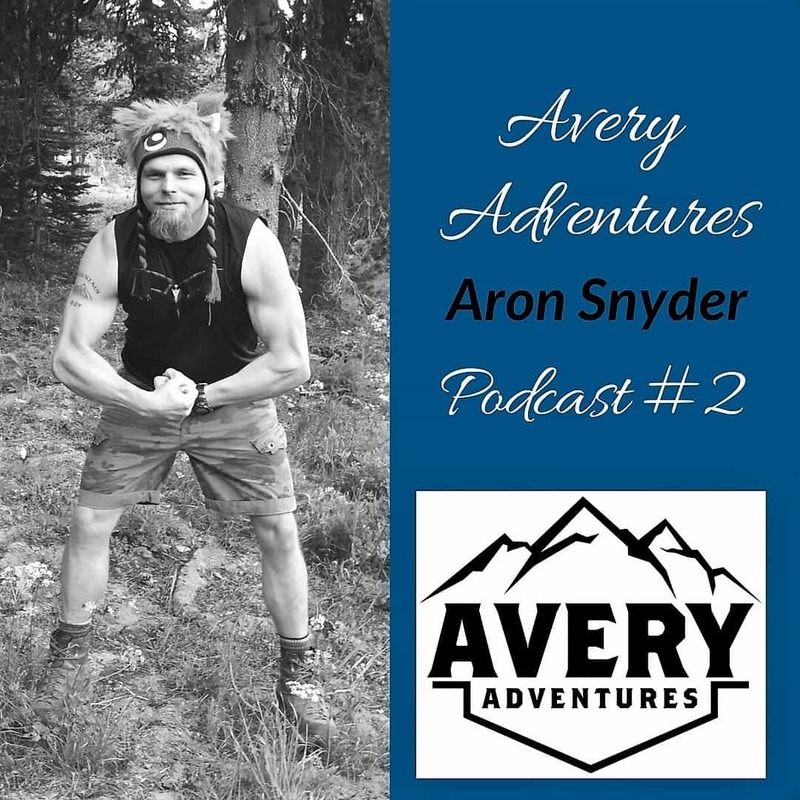 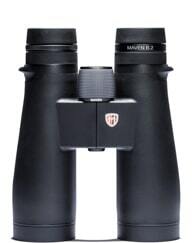 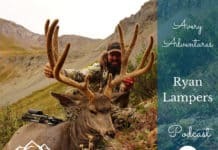 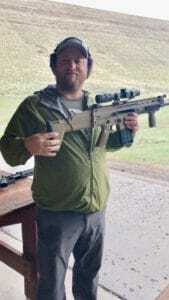 In May, we were invited to Lander, Wyoming to tour the Maven world headquarters to collaborate with a couple other people in the outdoor industry about a new rifle scope Maven is working on. 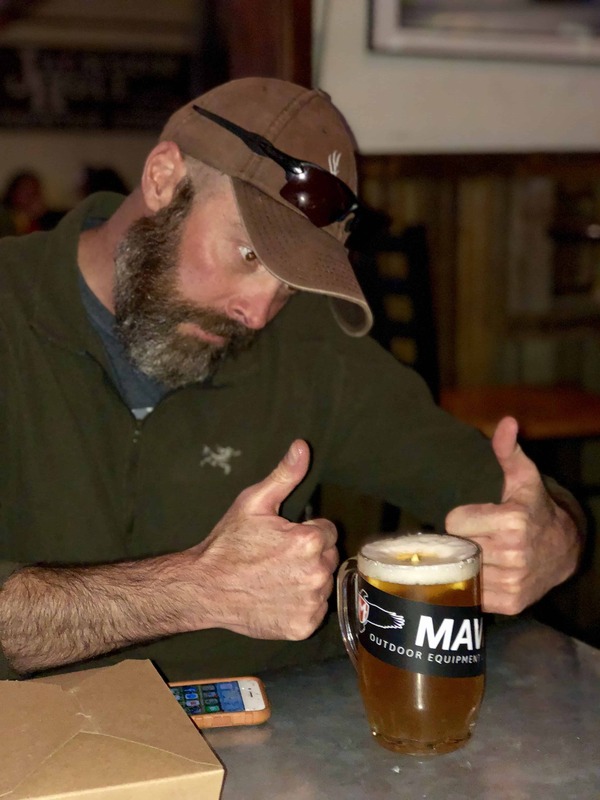 Our time in Lander was filled with campfires chats, drinking and of course, tons of smack talking along with some amazing meals at local restaurants. 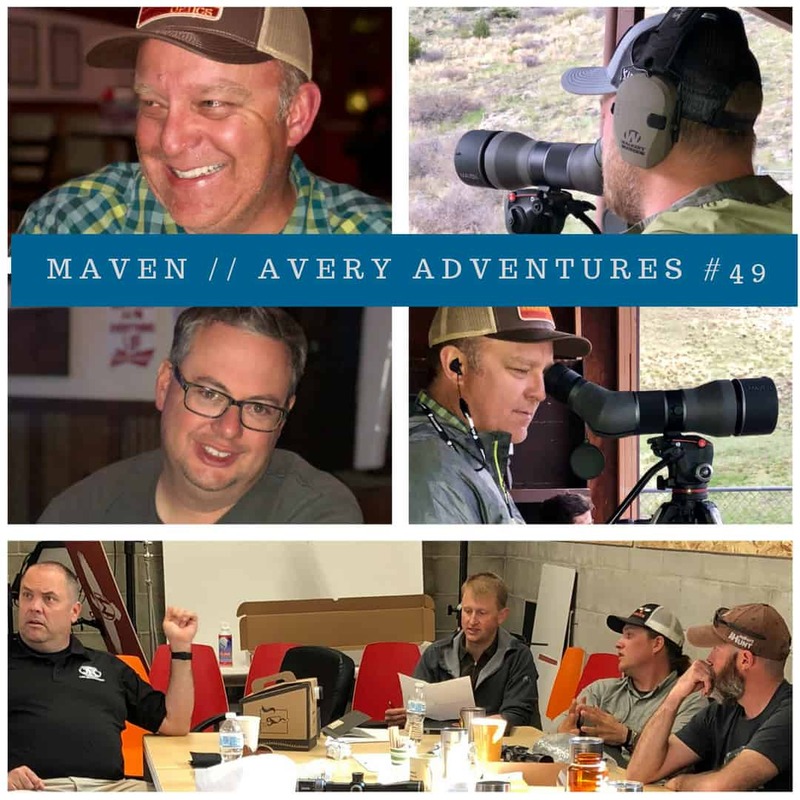 The Maven guys were great hosts and every minute was a blast!